A key feature is the level of detail seen in the actual piece making each face highly recognisable. Don‘t miss out. 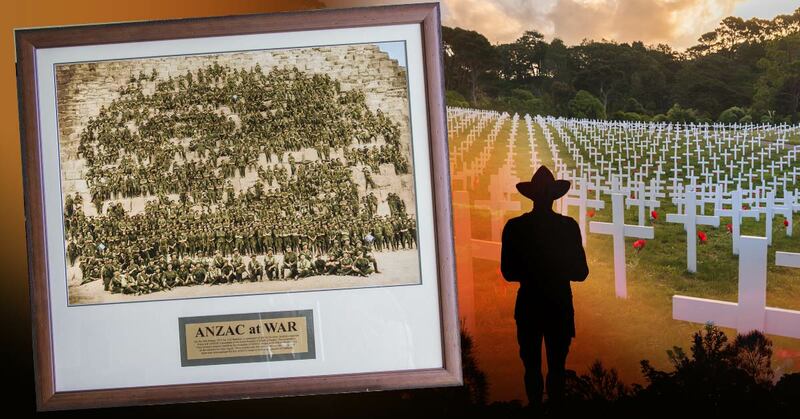 Order your ANZAC collector’s piece now! Origin is almost here, Get ready Now! 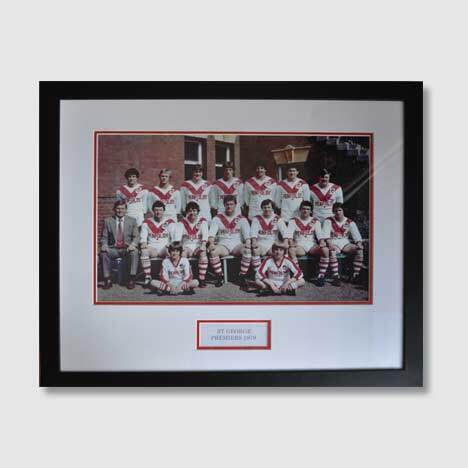 Order State of Origin Display Kits NOW! 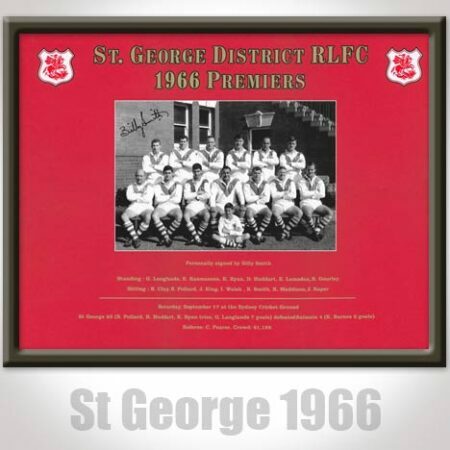 Looking to entertain or have a fundraising night … Proscore offers a unique combination of Rugby League Legends as speakers combined with music from Eric Grothe’s band “The Guru’s”. With entertainers and guest speakers set to engage your guests throughout the evening, you will have a wonderful opportunity to connect with your patrons and fund-raise at the same time. 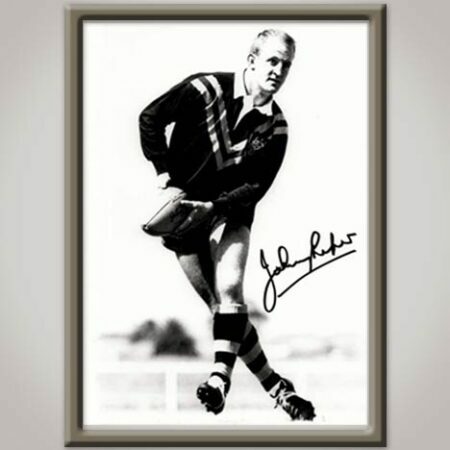 Give Sid a call 0431 366 800 to discuss how it all works; and you will be surprised how inexpensive it can be—our aim is to make your club, or charity money. Three “Legends of the Game” reveal their tipping selections prior to each round. See this round’s tips and come back every Wednesday afternoon to get the most recent tipping updates from our three legends. 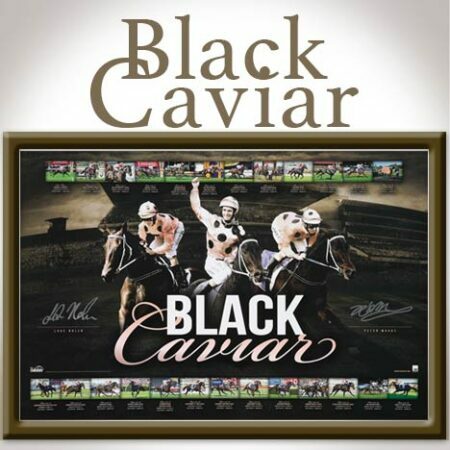 $ 1,500.00 $ 850.00 Sale! 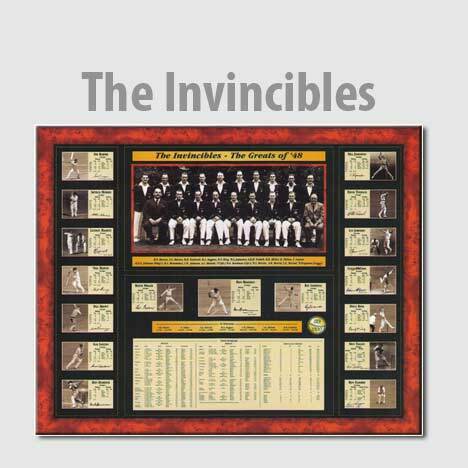 Limited Edition “The Invincibles” 1948 Australian Cricket Team – Commemorative Release. 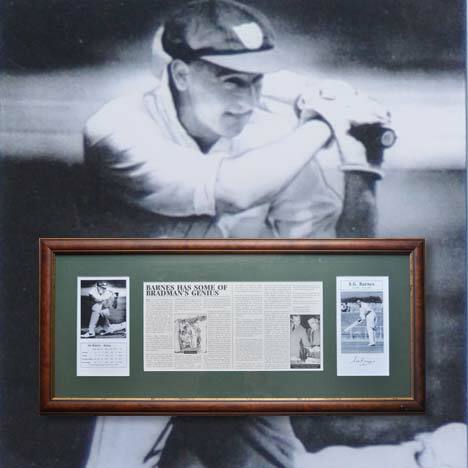 Undoubtedly, the finest and most significant piece of cricketing memorabilia ever produced. We have many other pieces including signature one-off pieces so give us a call and we may be able to help with something unique and special. ProScore have a long standing history in the industry and have achieved this through excellent customer care. We strive hard to continue to ensure customers always receive value for money and exceptional customer care. 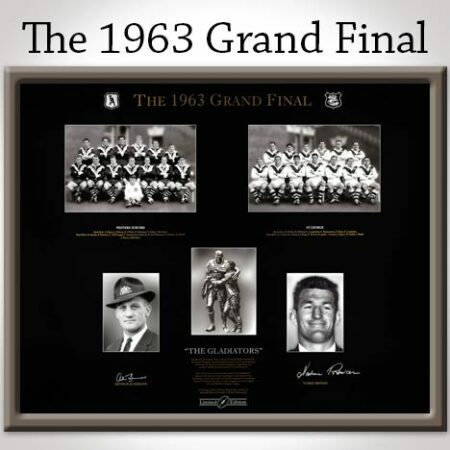 Sidney Barnes has been around the sporting scene all his life and knows the worth of any related product, so you are assured that any purchased memorabilia or sportman’s shows will be value for money. 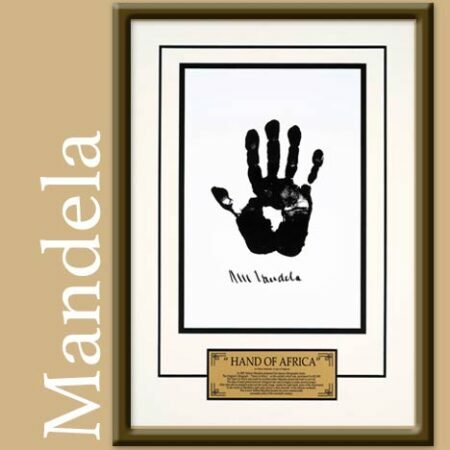 The memorabilia products supplied by ProScore are often unique and exclusive and ALWAYS Authentic. We pride ourselves in taking care to ensure the quality of each piece. Our exclusive pieces are now available for online shopping; SO keep watching this site so as not to miss out on some of the rare deals available.